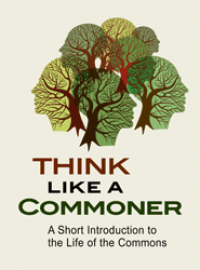 It’s been a year since the publication of Think Like a Commoner: A Short Introduction to the Life of the Commons. I’m pleased to report that not only have domestic US sales gone well, but there will be seven foreign translations by the end of 2015. There is already a French translation, La Renaissance des Communs: Pour une société de coopération et de partage, published by Éditions Charles Léopold Mayer, of Paris, which commissioned me to write the book in the first place. 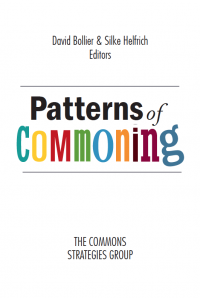 There is also a Polish translation, The Commons: Dobro Wspólne dla każdego, (downloadable for free from the Internet Archives. 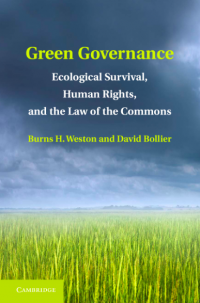 The Polish edition was initiated and translated by Petros & Natasha of the Freelab collective and published by the Social Cooperative “Faktoria,” in Poland. Now, translations are underway in Spanish, Italian, Greek, Chinese and Korean, all with the generous permission of the Charles Léopold Mayer Foundation (which is directly supporting the Chinese translation). The Spanish translation is being made by Guerrilla Translation of Madrid in cooperation with a number of commons-based groups in Spain. A special thanks to Stacco Troncoso and Ann Marie Utratel for their tenacity and leadership in making this happen. Italian translator Bernardo Parrella has done a lot of work exploring publishing arrangements for Think Like a Co mmoner in Italy. The good news is that Stampa Alternativa will publish the Italian edition in the spring, probably in April. 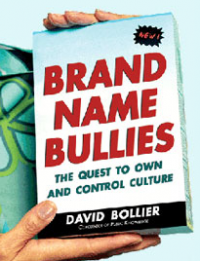 The Korean version will be published by Galmuri Press. Details of the Greek and Chinese publishing arrangements are still being worked out, but in the meantime translations are proceeding. 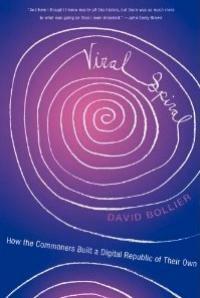 I was frankly surprised at the number of translations that have materialized for Think Like a Commoner in only one year. 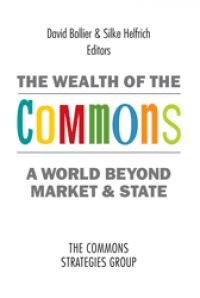 The cross-cultural interest suggests that the commons is fast becoming part of the Zeitgeist, recognized as a powerful way to begin to confront the dead-end economics and values of neoliberalism and to imagine a new and better world. My thanks to everyone who is helping make these translations of my book happen!